Prezentare When Curious George's new bath toys go down the drain, it's time to call the plumber. With some amazing tools (and George's help), the toys are found and the pipes are cleared. When a second drain disaster occurs, George tries fixing it on his own, "without "the same success. 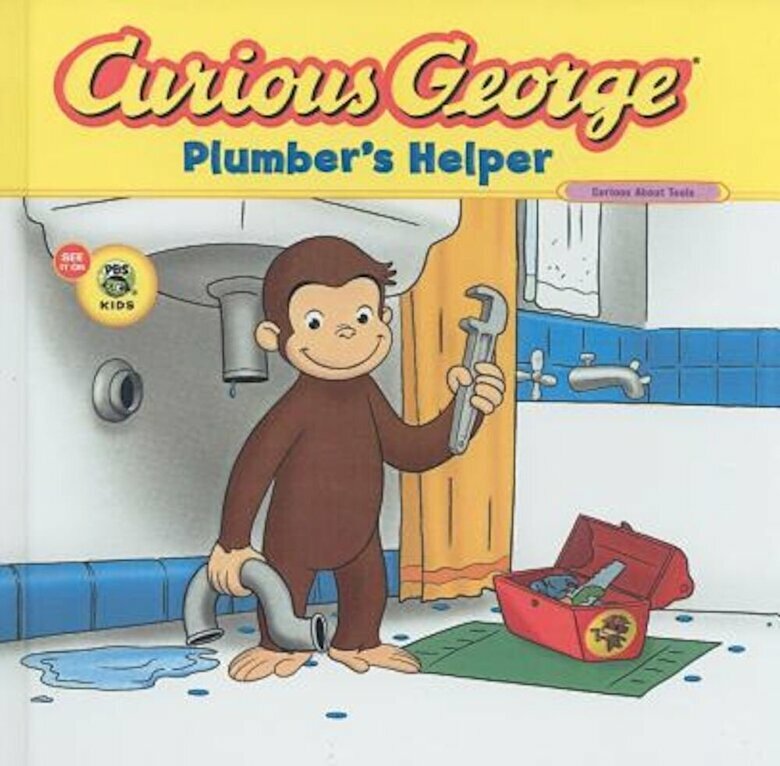 Ultimately, George learns that the best way to keep the plumbing system working is to prevent clogs in the first place . . . "and "to invest in extra large (and extra fun) bath toys. George's latest adventure includes fun facts about how water gets to your house along with a coloring and tool-labeling activity.